This was a project from back in my college days. 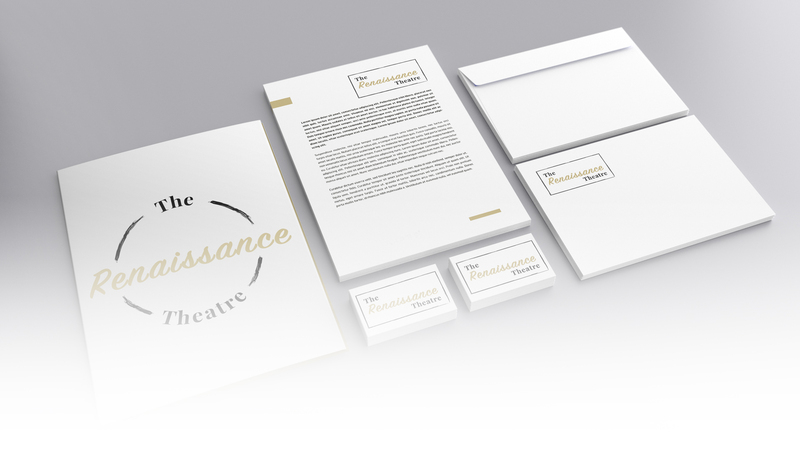 The brief instructed me to design a campaign for the Renaissance Theatre, a fictional theatre that include a blend of the traditional and contemporary performances. All of the icons were required to have a strong visual consistency. No text was to be designed with the icons; therefore the image needs to clearly communicate the genre.